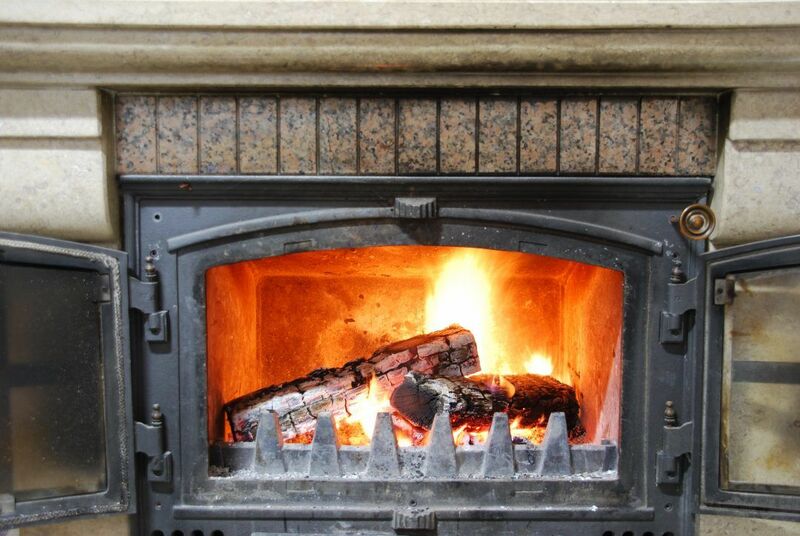 Chimneys not only channel smoke out of your fireplace, but they also serve to contain toxic gases, heat, and flames. Heat and water tend to cause chimneys to deteriorate. For example, water driven into mortar joints by the wind and acid created by some woods when burned both leads to the erosion of mortar. Inspections of the outside of your chimney should be done annually, checking every surface you can see, including any in-the-attic portions, looking for cracks and deteriorated mortar. Chimneys also need to be cleaned at least once a year. Depending on how often you use it and the kind of wood you burn, they may need to clean more frequently. Cleaning helps prevent poisonous fumes from entering the house or a fire in the chimney wall itself. It’s best to hire a chimney sweep company to clean your chimney. JOINTS AND FLUE. Wind driven rain often erodes mortar joints. These will need to be tuck-pointed by a professional. If not repaired, moisture can seep through, causing damage to walls and ceilings. Mortar should be packed around the flue. HOT SPOTS. Every once in a while test for chimney hot spots by feeling reachable areas with your hand. If an area on the chimney is unusually hot, this may need your immediate attention. Hot spots may mean a broken flue, a fire hazard that a Mason should attend to before you use the fireplace again. FLASHING. Check that your chimney has proper flashing around it. A seal should be made between the chimney and the roof. If this is not the case, consult a manual to repair the flashing or call a professional. RAIN CAP. The rain cap consists of a roof with screening around its edge. It is connected to the top of the chimney. The rain cap should be tightly secured to keep rain, small animals, and other debris out of your chimney. LINER. A chimney liner serves to prevent seepage of smoke into the house through little cracks in the chimney. The liner is generally made out of metal or ceramic. In older homes, the chimney may not have a liner, or it may be damaged. 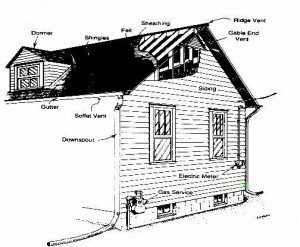 Consult with a mason or a home maintenance manual for further information on repairs. METAL CHIMNEYS. Some chimneys are made out of stainless steel rather than brick and mortar. They require a two-inch clearance on all sides. Check for cracks and make sure that the pipes are secured tightly together. These chimneys need to be cleaned twice a year. Check your chimneys every year to make sure your home and your family are safe. According to the latest statistics available, there are over 25,000 Chimney Fires per year in the US that are responsible for over 125 million dollars in property damage. The most sobering statistics relate to deaths and injuries that can result from chimney fires that spread into house fires. Check out the white paper that CSIA has published on the causes of chimney fires.